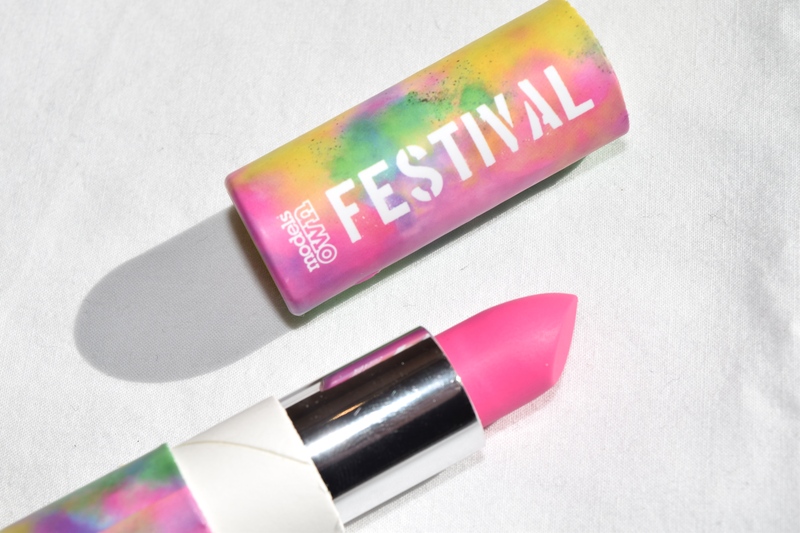 Models Own Festival Collection is one of the summer’s funnest – it’s filled with gorgeously bright colours that completely embody the fun of music festivals in the sun! 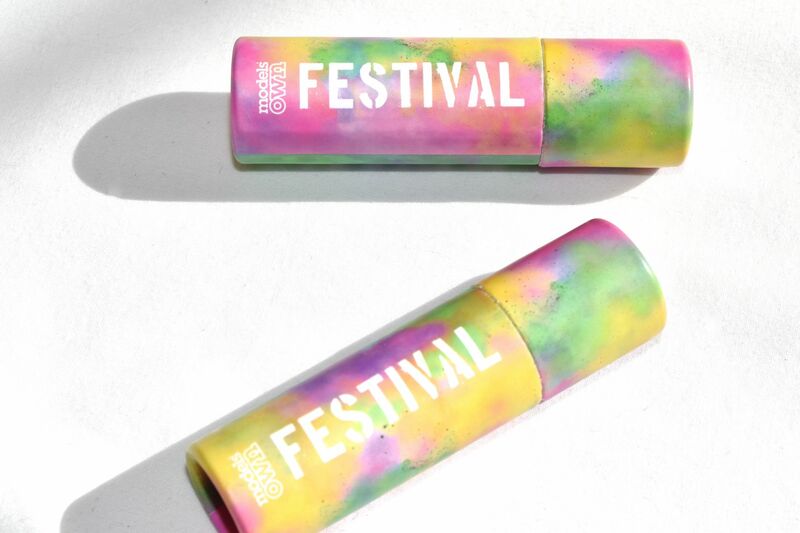 The Models Own Festival Collection lipsticks come in gorgeous tie-dye cardboard tubes, which look so summery and fun. 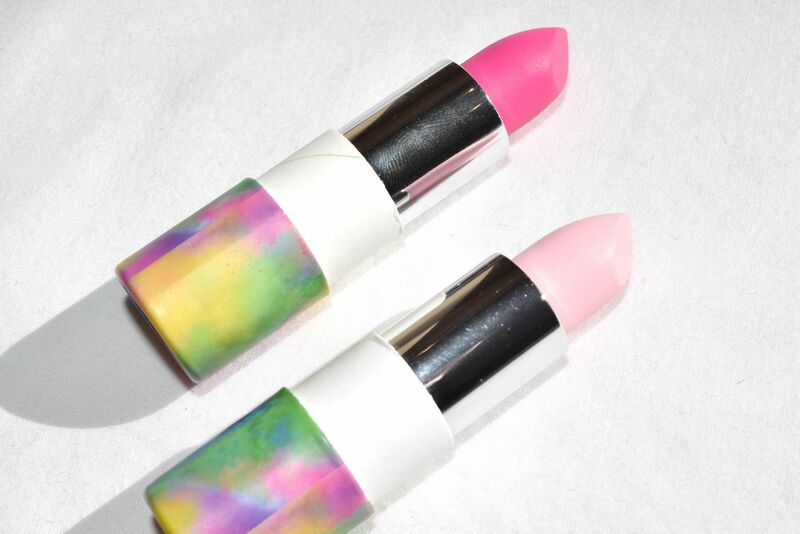 These are some lipsticks which aren’t going to get lost at the bottom of your makeup bag! Daisy Chain is probably the most day-appropriate of Models Own Festival Collection Lipsticks. It’s a beautiful cool toned pink, which is perfect if you’re looking for a pretty, natural lip. I do think that Daisy Chain is best suited for those with lighter skin tones, as the lipstick is quite light. It’s also a matte formula, so a good lip scrub and balm are crucial prior to application! Secondly, I have Gone Glamping which is possibly my favourite lipstick from the line up. As you can probably tell, I’m going through something of a pink lip phase at the moment, and I just adore this bright, blue toned shade. I’ve heard that it is a dupe for MAC’s Candy Yum Yum, so considering the rather massive price difference, this is definitely a lipstick to check out! 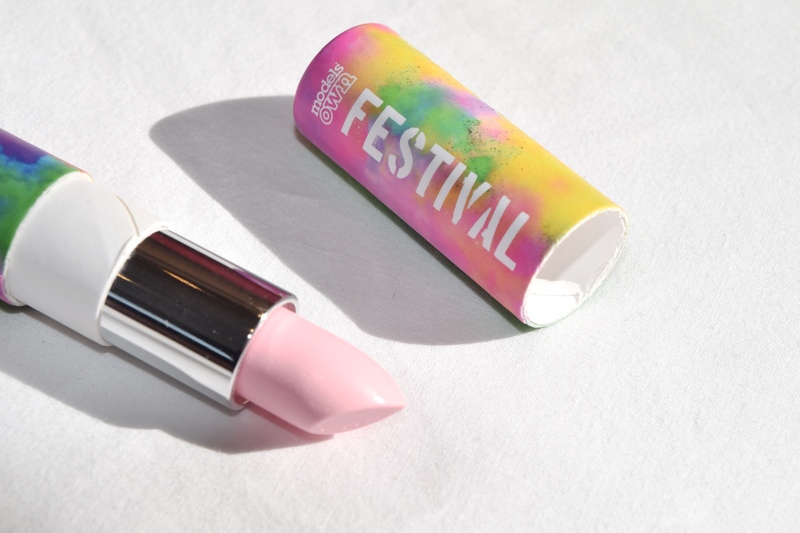 Models Own Festival Collection Lipsticks in Gone Glamping and Daisy Chain are priced at £4.99 each and are available from Superdrug.